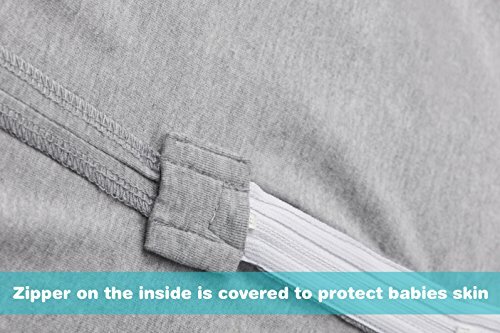 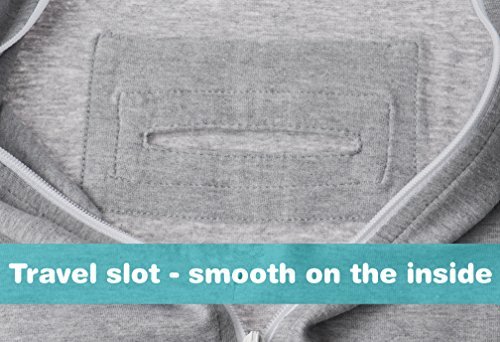 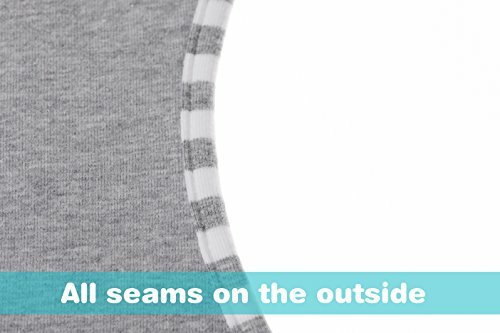 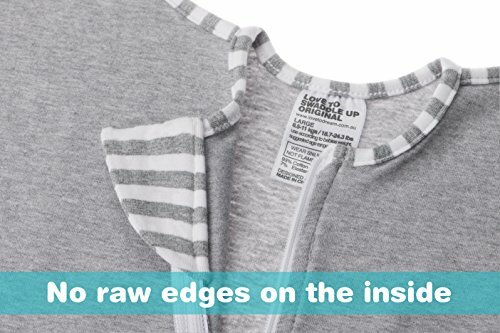 It's like an all-in-one sleep suit that can help your baby sleep better and for longer. 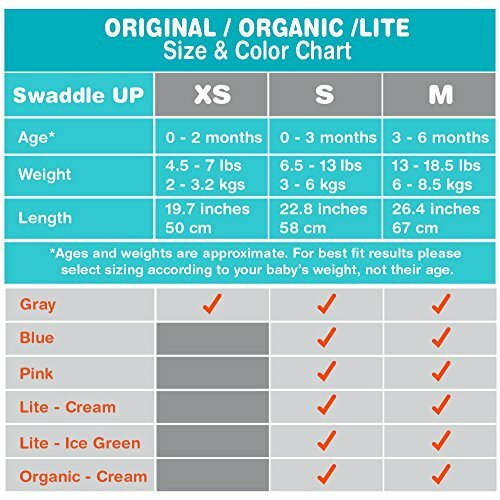 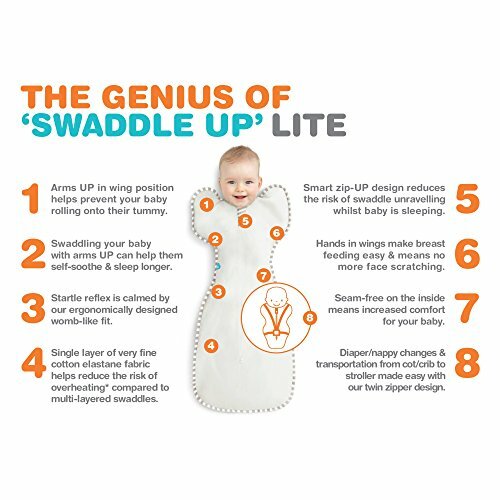 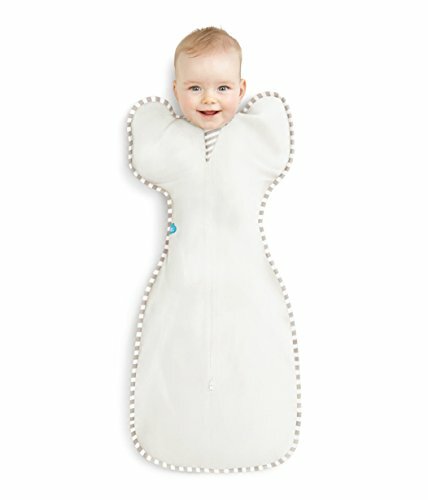 The Swaddle UP Lite can be used from birth and has been designed specifically to help with newborn sleeping. 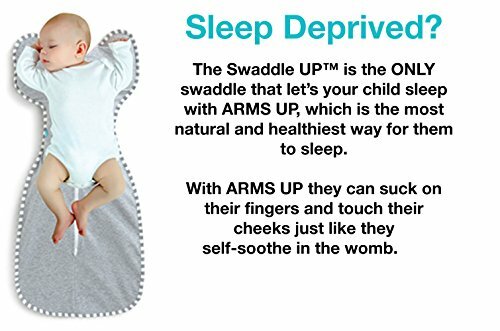 It is 30% lighter than the original Swaddle UP for extra hot days and nights.If you don't know how to swaddle, it can be tricky to master: not so with the Swaddle UP because you get all the swaddling benefits without having to deal with any loose fabrics or muslins. 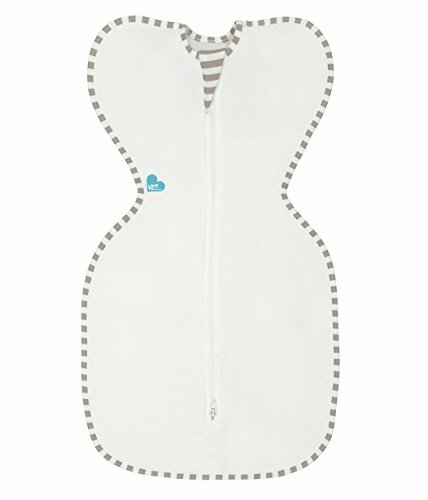 Plus, our unique 'wings' design helps babies sleep in their preferred sleeping position, with arms up.The clever two-way zip means nappy changes won't disturb a sleeping baby. 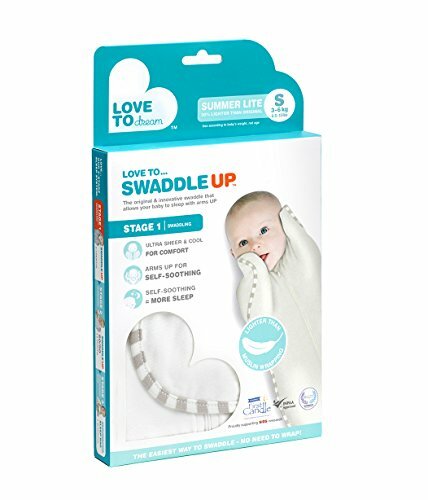 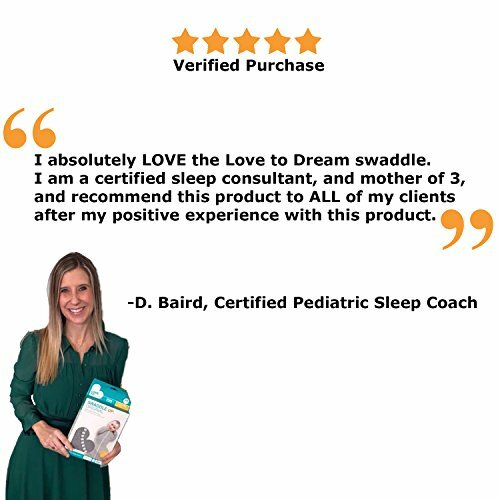 The Swaddle UP is made from a single layer of breathable, natural cotton to help with temperature control.The Swaddle UP is suitable from birth; when your baby is able to roll over independently, you need to move to Love To Dream Stage 2, the Swaddle UP 50/50.